What specific habits and strategies make us successful? 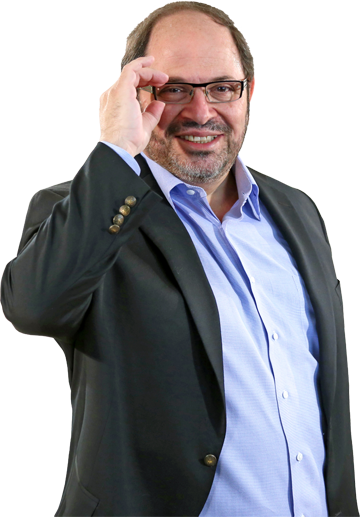 In an effort to clarify how and why some entrepreneurs achieve great success–and others do not–my design team and I have collaborated for years to create visually stunning graphics that explain the components of success on the web. 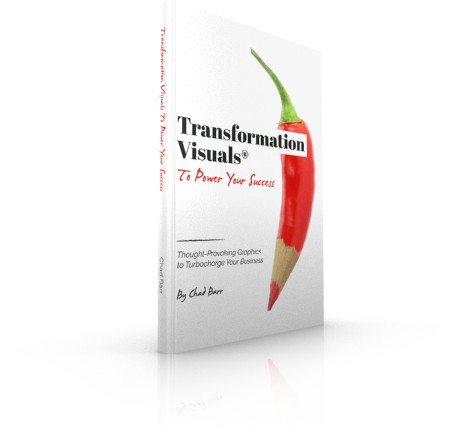 This unique book is a collection of our 10 most important, landmark Transformation Visuals® that can help you turbocharge your web presence. 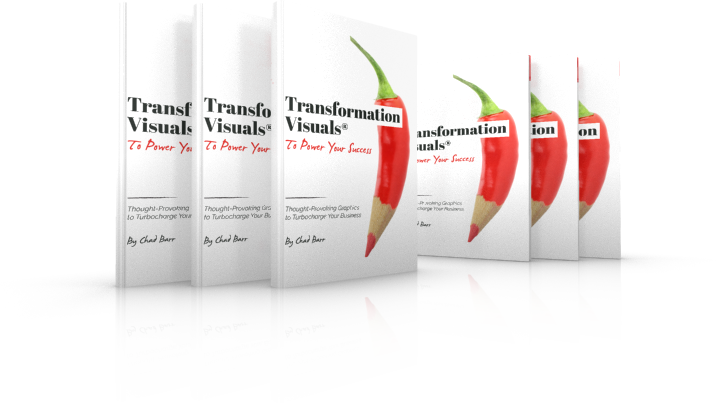 These Transformation Visuals® are accompanied by expert insights and proven strategies that can power your own success, no matter where you’re currently at in your business. 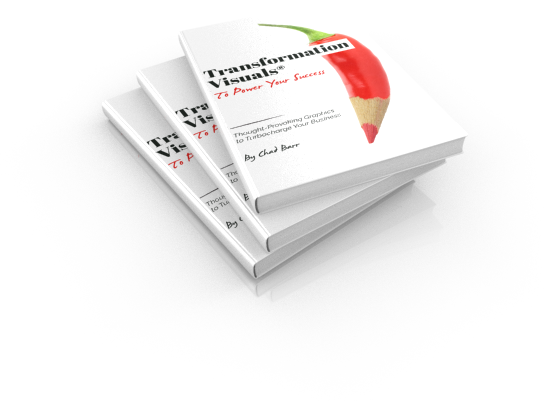 I hope the stunning graphics in this book bring you clarity about how you can forge past the obstacles that hold you back–and become a game–changing force in your field.